Wankulukuku- Express FC will be hoping to return to winning ways when they host Nyamityobora at the StarTimes Uganda Premier League. 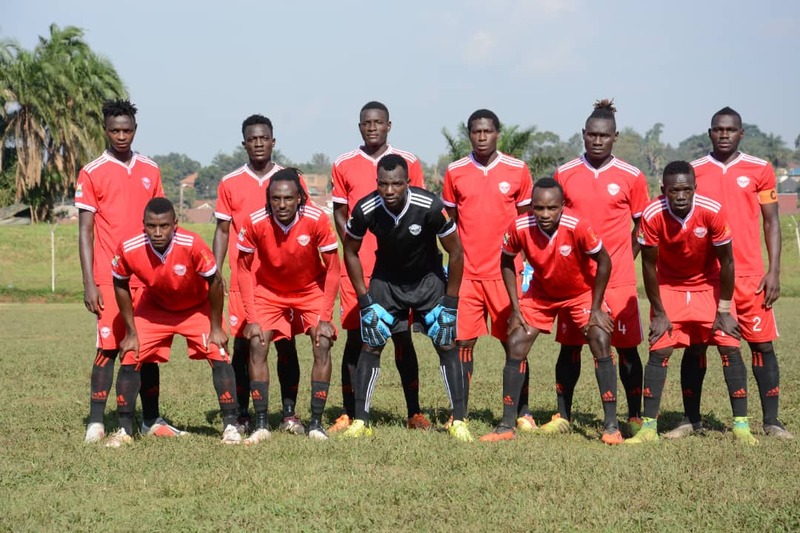 The Red Eagles are still sore after losing 2-0 to bitter rivals SC Villa in their last fixture and will attempt to use Friday’s game as one which erases the horror images of December 14th. “We want to return to winning ways as soon as possible, says Express coach Matia Lule. “It has been a while since we were in action and everyone know our last game ended in loss away to Villa. “Our target is to defeat Nyamityobora on Friday although we know it will not be stright forward. Express are expected to be without two key players for Friday’s game as Tondy Odur and Isaac Mutanga are both injured. The good news for them is that Eric Kambale has shaken off a knock and will be expected to start. For Nyamityobora, they have been struggling since the start of the season and will attempt to pick three unimaginable points off Express. Under the guidance of new head coach Asaph Mwebaze, the Ankole Based side defeated Ndejje University in their last game and will be hoping they can build on that result. This will be the first ever top flight meeting between the two sides. After the postponement of their Uganda Cup away fixtures against Paidah Black Angels on Sunday, Express go into the game with only one victory in their last four games (D0 L3). At home they have won only one of their last three (D1 L1). The win came thanks to a 3-2 defeat of KCCA FC at the start of this month. For Nyamityobora, they head into the game having won only one of their last 7 league games (D1 L5). Away from home, they have managed only a single point out of a possible 18. The point came in the 0-0 draw at URA FC on 02nd November.